Perfect for all of your outdoor adventures, the Inventio-HD+ 1080P Video Sunglasses are the best video sunglasses on the market today. 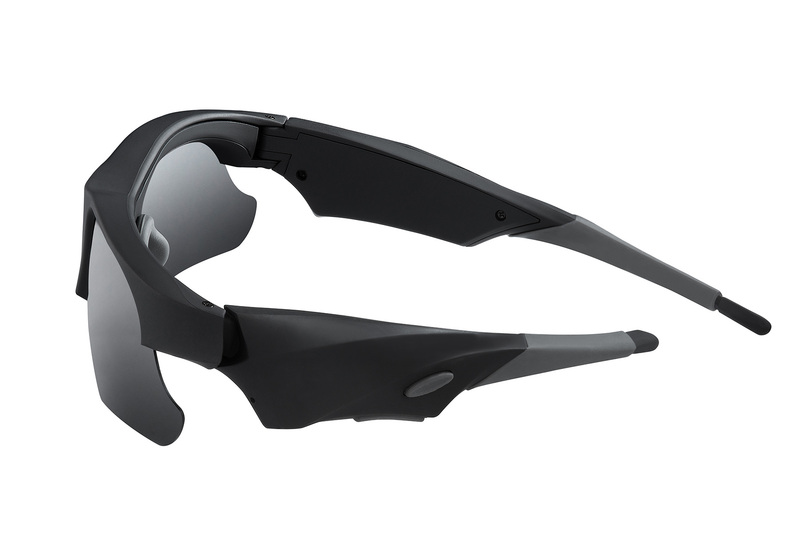 Just slide them on like normal sunglasses and you can record face-to-face interactions, live events, and action shots as you experience them. Regardless of where you use the camera, no one will have any idea that you’re recording video. Capture stunning HD footage of everything you do with the Inventio-HD+ 1080P Video Sunglasses. 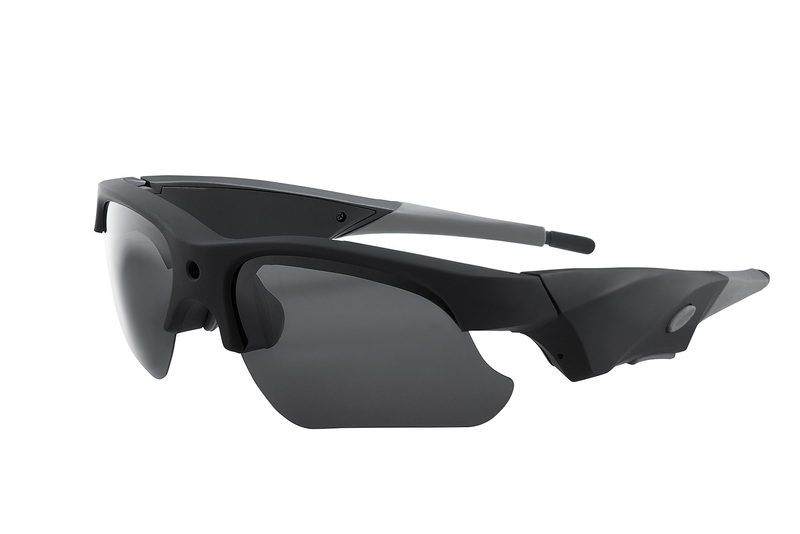 The Inventio-HD+ 1080P Video Sunglasses look and feel just like a normal pair of sunglasses. They’re made with soft rubber so you can wear them comfortably on your face for hours at a time. 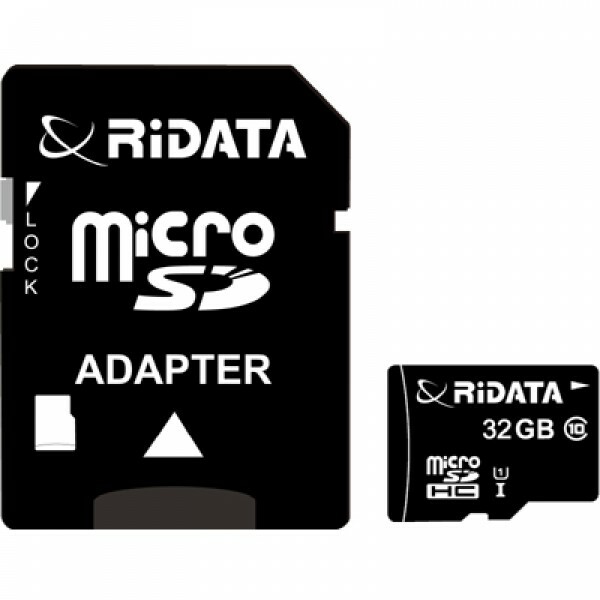 You can use them in any situation without feeling like you’re wearing a portable hidden camera. If you’re having a conversation, the other person won’t suspect that you’re recording video. 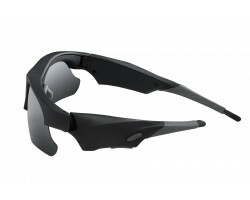 Despite their portable design, the Inventio-HD+ 1080P Video Sunglasses record full 1080p HD video and audio. They capture faces and voices clearly across long distances. Just turn your head towards whatever you want to record and the camera will pick up all of the important details. 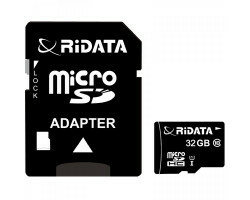 The camera also features a 135-degree wide-angle lens, giving you a full view of everything that’s in front of you. 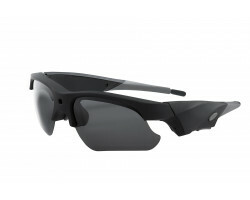 The Inventio-HD+ 1080P Video Sunglasses were designed for on-the-go video recording. They feature up to 90 minutes of battery life, giving you the freedom to go off on all kinds of adventures. When the battery gets low, just plug them into your computer using the included USB cable. You can also plug them into a wall outlet if you have an AC adapter. 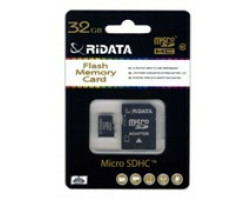 You can store up to 5 hours of HD video on the Inventio-HD+ 1080P Video Sunglasses with the included 32GB memory card. You don’t have to worry about the camera running out of storage space in the middle of your outdoor excursion. When the memory card is full, just plug your sunglasses into your computer using the USB cable. You can manage and transfer all of your video files with just a few clicks. When it comes to shooting outdoors, you need to make sure that you have a durable piece of equipment that can withstand some wear and tear. 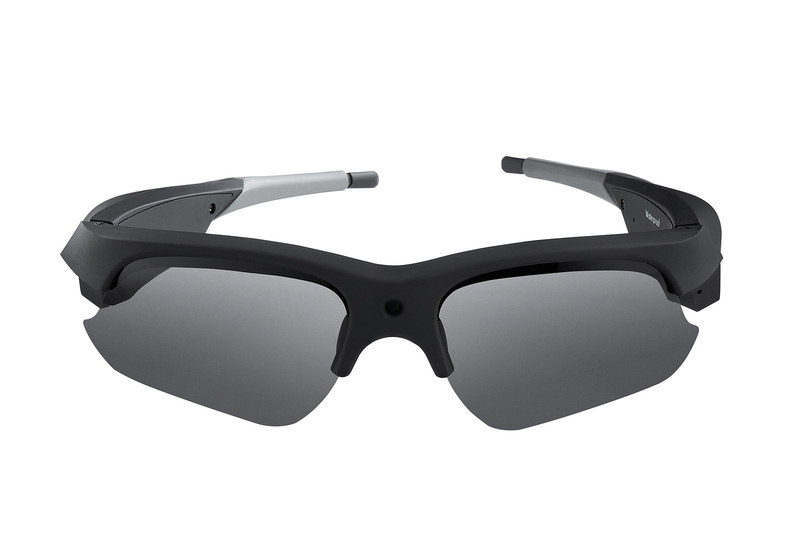 The Inventio-HD+ 1080P Video Sunglasses have the durability to go just about anywhere. You can wear them to the beach, while you’re on your bike or a skateboard, or to a sporting event without worrying about them falling off your face. They also come with a secure case for carrying them around in your bag or a purse. The Inventio-HD+ 1080P Video Sunglasses are a great choice if you want to record video as you experience the world first hand. You can record moments from your next family vacation, an awesome stunt with you and your friends, or a scenic drive in the car. Capture your own unique view of the world with the Inventio-HD+ 1080P Video Sunglasses.